We here at Toledo Basement Repair understand the health risks attributed to Air Quality, Mold Hazzards, and Radon Migration found in the environment. Basement Egress is an excellant way to extending your living space. This can increase the overall look & functionality. 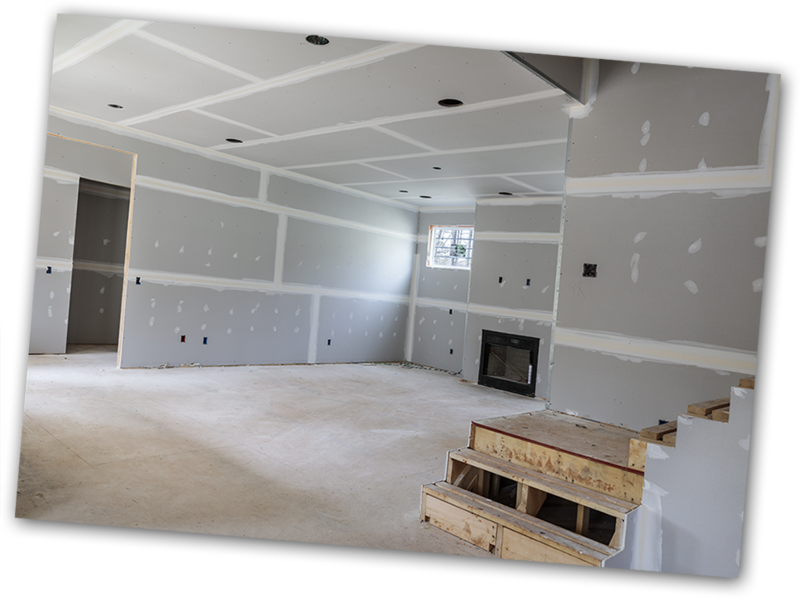 Toledo Basement Repair is a leading foundation repair company in Northwest Ohio & Southeast Michigan for Deep Foundation Repairs as well as Other Foundation Repairs. Toledo Basement Repair handles Water Problems, Crawl Space Waterproofing, Sump Pump, and offer Waterproofing Solutions. At Toledo Basement Repair, we utilize the latest technology that gives you permanent solutions to repairing your wet basement problems in the Toledo Ohio area. 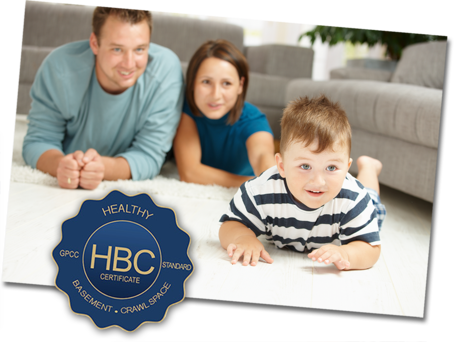 We’re the only local company that offers a Healthy Basement Certificate through our partner GrateProducts on Labor and Material. That means that you can have the confidence in knowing that we’ve always got your back. As long as there have been basements, there’s been basement water problems. Water will find it’s way into any basement through cracks in the walls or flooring, through wall and flooring joints, through open vents and through ill-fitting doors and windows. Concrete is a porous material and water will seep through it as water vapor, making basements and crawl spaces a constant source of humidity and dampness. 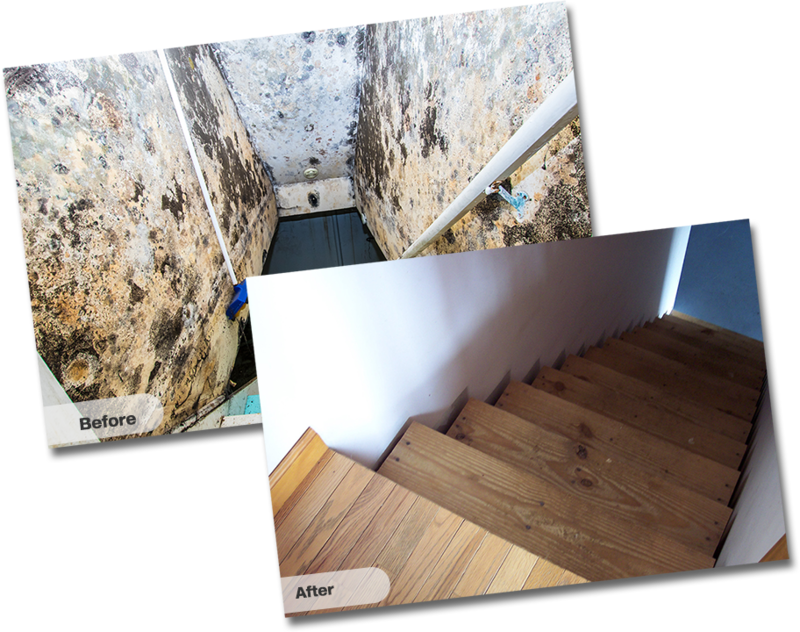 Chronic basement leakage can be a serious problem that can destroy furnishings and appliances, decrease property value, and can cause Black Mold that can have devastating effects on your family’s health. 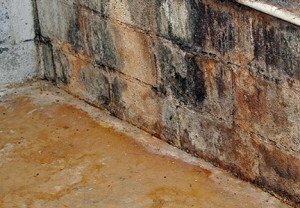 Does your have basement leaks when it rains? Call Toledo Basement Repair for expert dry basement solutions. 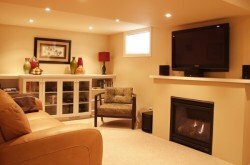 You can trust the basement experts at Toledo Basement Repair. Kevin Oberhouse, the owner of the Diversified Group LLC is a Civil Engineer and a Certified Symons Architectural and Remodeling Contractor. Learn more about Kevin’s standards. The team at Toledo Basement Repair have raised the bar far above the industry standard with impeccable customer service and quality. Toledo Basement Repair has adopted the revolutionary Grate Products closed tile systems. 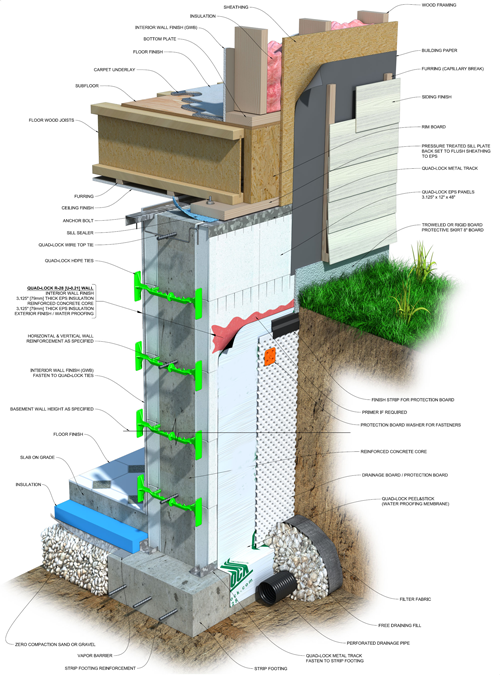 The Grate Products solutions adapts soil gas mitigation and takes your waterproofing solution to the next level. Our professionals at Toledo Basement Repair are experts at diagnosing, planning and repairing basement and foundation problems. We are actively involved from start to finish and stand behind our work 100%. We specialize in providing high quality solutions at a great price. Toledo Basement Repair combines the best technologies that provide an unbeatable foundation repair system, coupled with top-notch customer service. Our professionals will not only install your systems quickly and correctly the first time, but they will also go over every detail with you so you feel comfortable and confident with your choice. 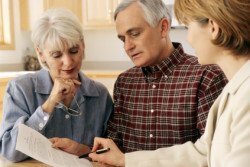 As a client oriented company, we make sure customer satisfaction is our number one priority. All projects are overseen by the company owner. The company’s principal activities are to produce and provide a wide variety of basement waterproofing and foundation repair services. As the leading company in Northwest Ohio and Southeast Michigan, we won’t settle for anything less than superb. Our goal here at The Toledo Basement Repair is to grow a company dedicated to providing our customers with the best in quality services at competitive prices. 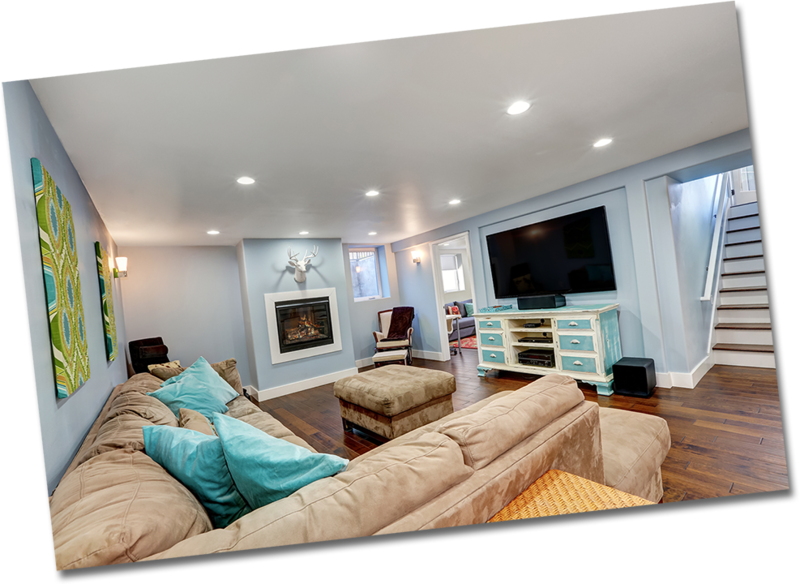 Toledo Basement Repair is about providing you with a basement or crawl space that promotes a healthy indoor living environment for your family to enjoy. With air pollutants, excessive moisture and water entering the basement or crawl space can produce dangerous living conditions which may lead to serious health risks. Toledo Basement Repair is a GrateProducts Certified Company! Toledo Basement Repair never cuts corners when it comes to using the best quality products when we waterproof basements and repair foundations. Find out more about these amazing products. Click here to check out product videos from GrateProducts. 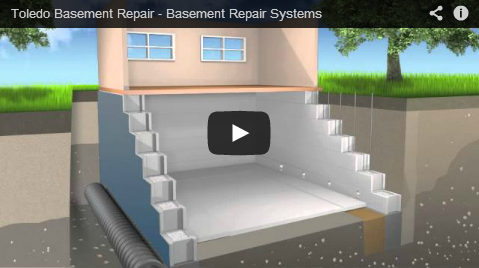 Check out our insider video that will show you the science behind basement waterproofing.